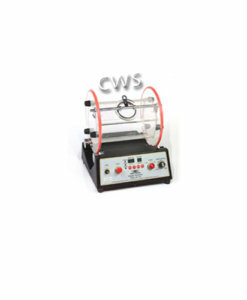 The price quoted includes the machine unit. 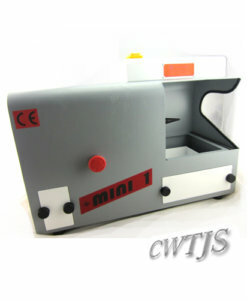 Accessories are bought in kits that determine the scope of work undertaken. Kits will be quoted separately. 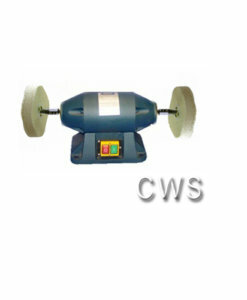 Various uses include glass and stone polishing, grinding metal, polishing metals bevelling edging. Please call for more information. 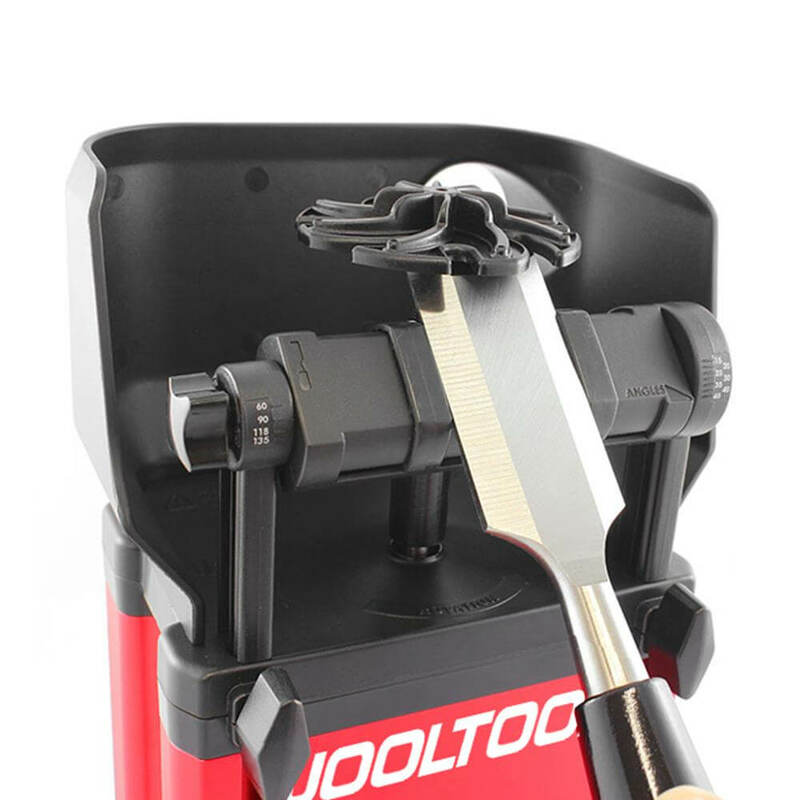 Various specially designed kits include the JoolTool X sharpening and polishing system plus everything you need for grinding, shaping and polishing stones, sharpening carbide steel tools and for grinding, texturing and polishing almost any material, including platinum, gold, silver, brass, copper, bronze, aluminum, stainless steel, tungsten, titanium and exotic alloys.The innovative JoolTool™ X sharpening and polishing system is ideal for fine jewellery, woodworking, automotive and more. 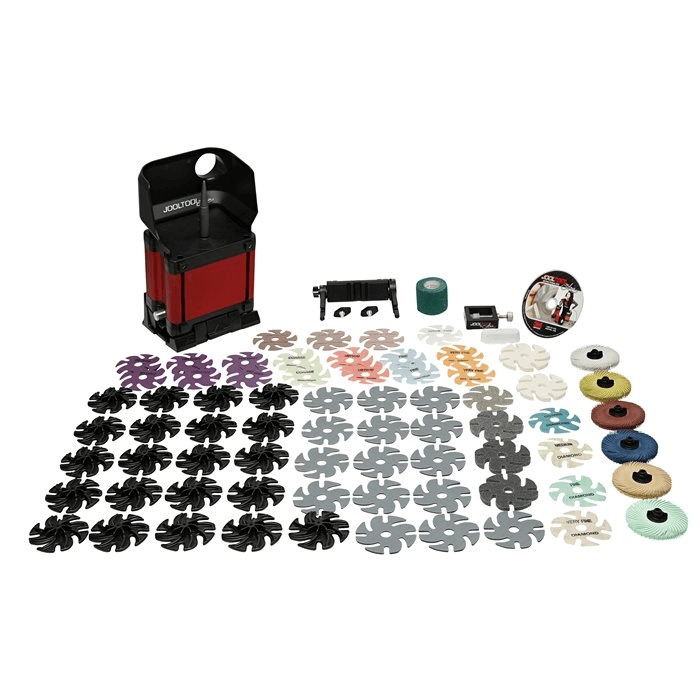 Unlike most sharpening and polishing systems, you can work from the underside of your workpiece, and have a clear view the entire time, due to the innovative and exclusive See-Thru Design™ of the Ninja Discs™ made for this system. 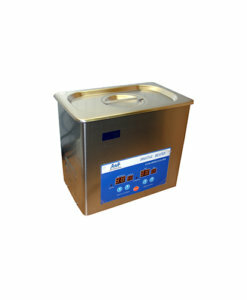 The vortex design keeps your piece cool, and an attachment is available to attach the system to a vacuum. 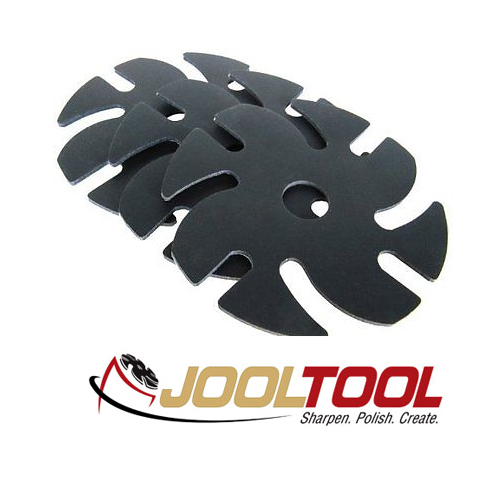 • Ideal for tasks from rough-cutting minerals to final polish (up to 9.5 on Mohs hardness scale!). 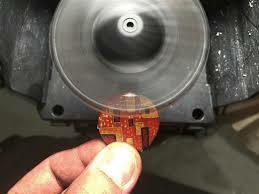 • Repair and polish sapphire and glass watch crystals. 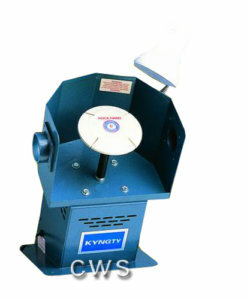 • Sharpen and polish any type of carbide tool. 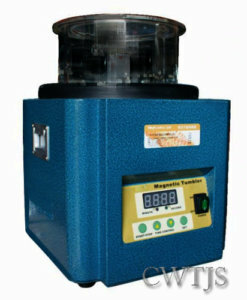 • Work on any metal jewellery, including cleaning up raw castings and polishing chains, bracelets, pendants, and more. • Repair and polish glass jewelry. 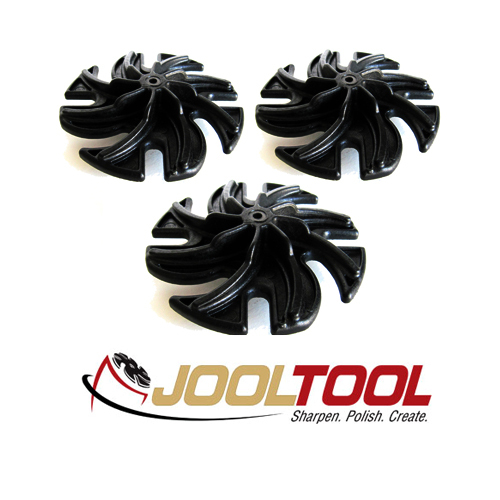 • JoolTool™ sharpening and polishing system, 110-220 volts, 5 amps, 40 watts. • BONUS! 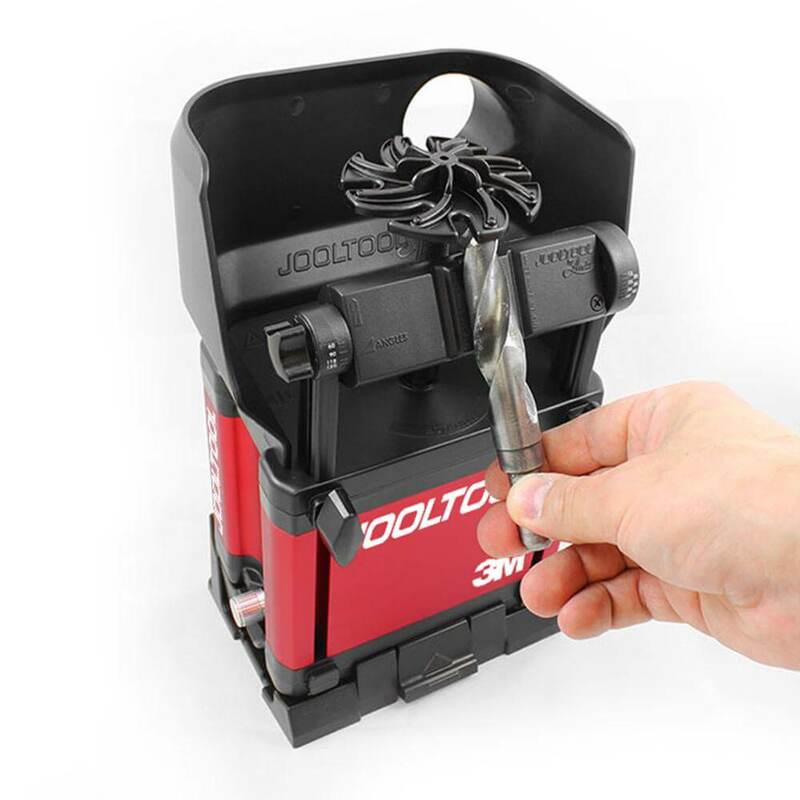 Angle-Master™ tool rest accessory (offers precise, pre-set angles for maintaining exact angles and for quickly and accurately sharpening chisels, drill bits and other tools; makes a convenient hand-rest, too). • 15 3M Bumpon™ cushions. 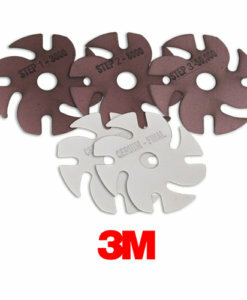 • 3M Flex diamond stone-grinding abrasive. 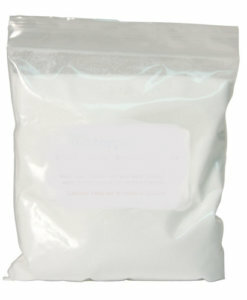 • 3M Diamond micro-finishing abrasives; grades 74-, 45-, 30- and 20-micron. 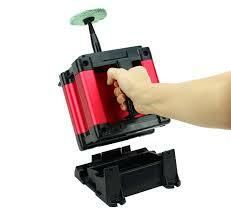 • 3M Diamond polishing abrasives; 3,000-grit, 8,000-grit, and 50,000-grit. 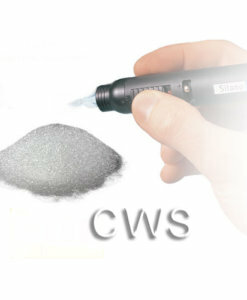 • 3M cerium oxide abrasive; 100,000-grit. 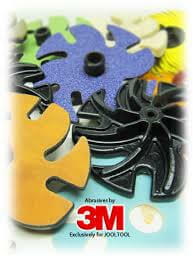 • 3M Purple Ceramic™ abrasives (2 of each grit); 80-, 120- and 220-grit. 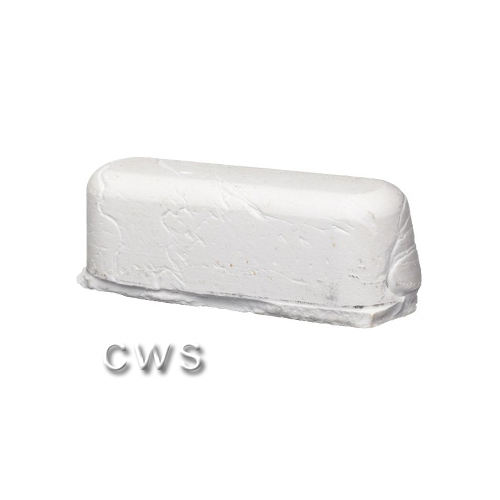 • Scotch-Brite™ EXL scratch eraser wheels; medium, fine and very-fine grades. • Two SEE-THRU™ felt discs. • 3M 3″ radial bristle discs; yellow (80-grit), white (120-grit), maroon (220-grit), blue (400-grit), beige (6-micron) and green (1-micron). 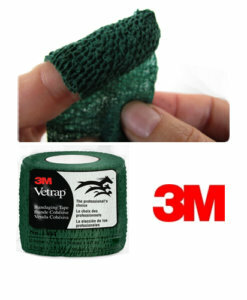 • 3M Vetrap™ protective finger wrap. 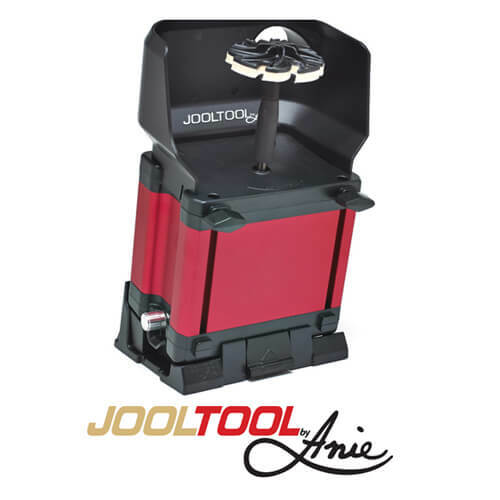 Sharpen a Carving Chisel like the pros do with the JOOLTOOL Sharpening & Finishing System. 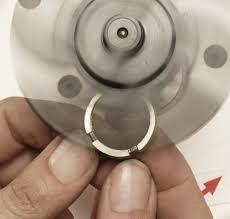 Anie shows how to work on larger pieces of jewelry: removing scratches and polishing. Anie takes rough Amethyst to a polish on the Jooltool.